If you’re craving crab legs or lobster but don’t feel like going through the hassle of leaving your home and driving to your nearest restaurant, you could now be in luck. Red Lobster has recently begun delivering food, making your favorite meals more accessible than ever. This article should serve as your Red Lobster delivery guide, containing everything you need to know about the new service. Red Lobster said that over the course of the next few weeks, more than 300 restaurants would introduce a delivery option to their customers. 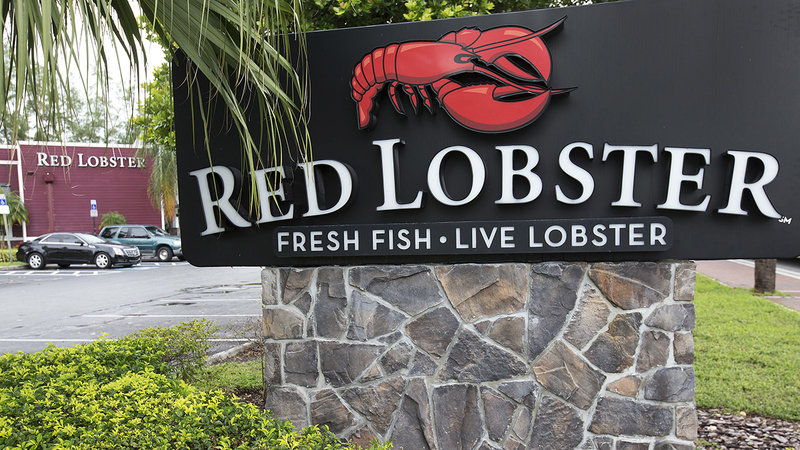 Red Lobster CEO Kim Lopdrup noted that the company made this move to help accommodate customers who lived busy lives. Red Lobster chose to begin delivery because it provided a convenient way for customers to continue to enjoy the restaurant. Lopdrup also said that during the merger, DoorDash would integrate Red Lobster completely. This means that Red Lobster was going to become a part of the DoorDash Point-of-Sale system. This means that those who live in an area serviced by DoorDash would be allowed to place a Red Lobster order from the nearest location. Customers could place orders through a website or a mobile application. This appears to be just the beginning for Red Lobster, who has indicated that they wish to bring delivery services to at least 90 percent of its restaurants. In the future, the company plans to utilize delivery services such as Amazon Restaurants and GrubHub in addition to DoorDash. With more than 700 locations nationwide, delivery services currently exist in less than 50 percent of the restaurants. 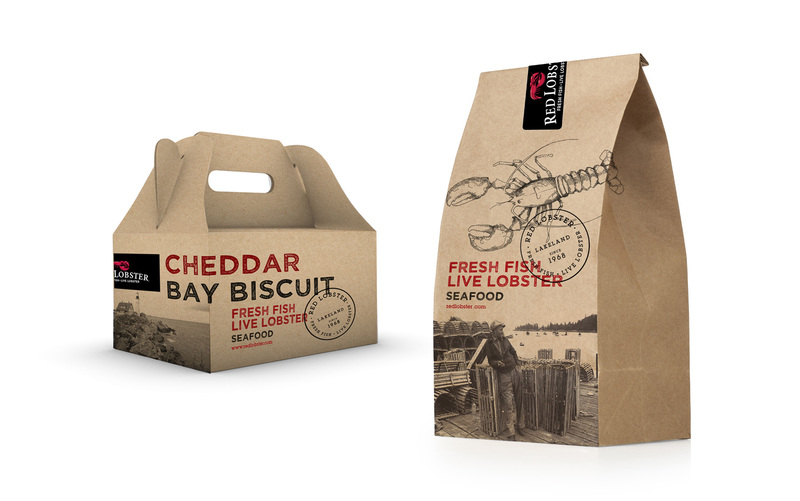 In addition to rolling out a delivery option, Red Lobster also committed to upgrading its packaging options. Delivering seafood can be particularly tricky. Those providing the product must ensure the food stays in a particular state. Otherwise, there is a significant risk of the food spoiling, becoming potentially harmful to those who eat it. This is likely one of the primary reasons why Red Lobster accounted that they were investing more money in their To-Go service. This not only revamped the way that customers ordered online, but it also overhauled the delivery packaging significantly. The company said that they did this to ensure the integrity and taste of their seafood. One of the quickest ways to order Red Lobster delivery is by downloading the DoorDash mobile application. Known as the Dasher app, this feature allows users to place their order in a matter of seconds. When you log in to your DoorDash account, the company will have saved your previous Red Lobster orders. You can reorder your favorite seafood dishes nearly instantaneously. In addition to ordering from DoorDash, customers can now also order from Red Lobster’s mobile application. That’s because the company announced that they were updating their “My Red Lobster Rewards” app with ordering functionality. It does not cost customers anything to download the application and creating an account, with which they can earn reward points. Lastly, Red Lobster has also introduced an online ordering website. When visiting this website, customers can enter their street address or zip code to see a list of the Red Lobster locations closest to them and the hours in which they are open. Then, customers can select their order and place it online for pickup. It does not appear as though customers can order delivery through this site. The online ordering option is also relatively new to Red Lobster. Only recently did they introduce this feature to their websites. The company also dedicated parking spots at each of their locations specifically for take-out orders. The fact that Red Lobster made such swift moves to implement online ordering and delivery shows that they want to improve their business. When visiting the DoorDash delivery page for Red Lobster, customers begin by entering their delivery address. Once confirming that their local restaurant delivers to them, customers can start choosing the foods that they would like to order. However, it appears that delivery addresses may still be a bit sporadic as the company continues to roll out the plan. We tried to deliver to an address in Baltimore, Maryland, an address in Manhattan, and an address in Boston, Massachusetts. Each time, the website informed us that delivery was unavailable in the area. Because Red Lobster has only introduced delivery options to 300 of its locations, this is not surprising. We’ll continue to monitor the situation to see if Red Lobster will expand the areas in which they deliver. If customers would instead pick up their order, they can also indicate this when entering their address. Customers would likely have more success picking up their order than requesting a delivery. If the customer chooses this option, the DoorDash website will display the locations from which customers can order. DoorDash practically delivers 24/7. According to their website, on Monday through Friday, they deliver from 6:30 a.m. until 2:29 a.m. On Saturday and Sunday, they deliver from 7:30 a.m. until 2:29 a.m. However, DoorDash will not provide food when Red Lobster is not open. Thus, you must check the hours of your local Red Lobster if you wish to place your favorite seafood order for delivery. If a customer orders an order for pickup through the DoorDash site, there is no fee associated with doing so. If a customer requests an order for delivery, the cost will likely vary based on the users’ location. Delivery fees can range anywhere from 99 cents to $7.99. Additionally, DoorDash charges a service fee on top of the delivery fee. The service fee ranges from seven percent to fifteen percent. If you plan to order Red Lobster delivery frequently, you may find yourself interested in a DashPass subscription. This pass grants you not only free Red Lobster delivery, but free delivery from hundreds of other national restaurants as well. If you have a DashPass subscription and your order is more than $15, DoorDash will not charge you a delivery fee. The service costs $9.99 per month. Red Lobster is just one of many companies who has recently decided to join the food delivery industry, which has boomed in America over the past couple of years. During an address at the Restaurant Leadership Conference, Technomic principal Melissa Wilson said that more than 85 percent of consumers use an off-premise food service at least once a month. Furthermore, Wilson elaborated that experts predict food delivery to grow by approximately 12 percent over the next five years. Currently, 25 percent of consumers indicate that they spend more on off-premise orders than on-premise orders. That number is only expected to keep growing in the future. Additionally, around 60 percent of operators say that delivery services have resulted in increased sales. 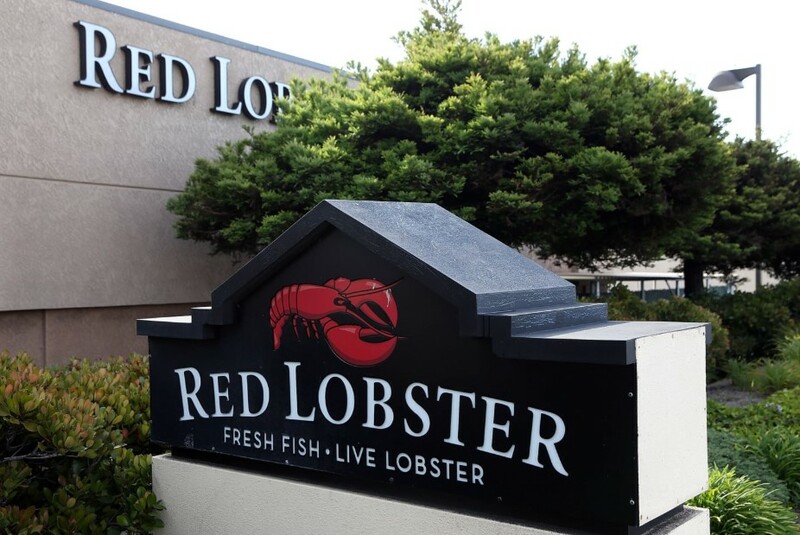 Red Lobster seeks to capitalize on the growth in off-premise consumption by making their mark on the seafood industry, offering high-quality seafood options across the country. Lopdrup has said that the company’s goal is to be the place “where the world goes for seafood.” Over the past couple of years, Red Lobster has made it a point within the company to serve seafood that is responsibly-sourced. Part of this is marked by the company’s “Seafood with Standards” commitment, which it unveiled on its 50th anniversary. The company pledged to support only the best farming and fishing practices, purchasing only from suppliers who were eco-certified in seafood sourcing. To further define this commitment, Red Lobster outline a few requirements. First, the food must be traceable to a source that the company knows and trusts. Second, the seafood must be sustainable. This means that the suppliers who the company uses routinely follow the best practices in the industry. Lastly, the food must be “responsible,” in that suppliers follow Total Allowable Catch regulations and other standards that help control fishing populations. With these efforts, Red Lobster has made clear that they wish to be an agent of change, revolutionizing the seafood industry. They are indeed in a position to do so, as there are not many nationwide seafood chains. If you’re interested in a quality seafood option that you can trust, consider downloading DoorDash and placing an order for delivery today! Hey Buddy!, I found this information for you: "Red Lobster Delivery Guide: Areas, Hours And Fees". Here is the website link: https://all2door.com/red-lobster-delivery-guide/. Thank you.